Due to the Sycamore Rd closure between Harris St and W South St, there are changes to the bus route for bus 178. VERY IMPORTANT: Students assigned to the stop at Wilson St and Hope St have been reassigned to the stop at Wilson St and Harris St.
As a result of route adjustments, ALL student morning pick-up times have been changed. These changes are effective on Monday, November 5. 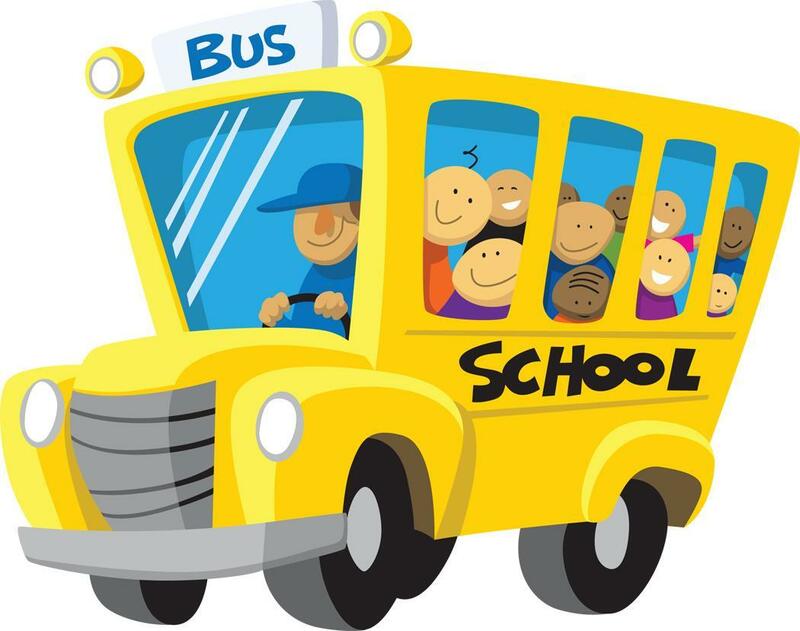 As always, students are required to be at the stop 5 minutes before the stated stop time.